This trip sets the “Immersion” standard: a coached journey of reflection culminating in an Executive Retreat in the heart of Tuscany. Starting in 2017 a good thing was made even better, broadening the occasional group reflection sessions of years past into an even richer experience, available only as a six-month coaching package in conjunction with Growth Resources, Inc (the Fikes' coaching and leadership resourcing entity). Again this year, following several months of virtual interaction around the theme of Living Purposefully ... Leaving a Legacy, participants will rendezvous in Tuscany for a luxuriantly set-aside time of refreshment, renewal, and ongoing reflection. 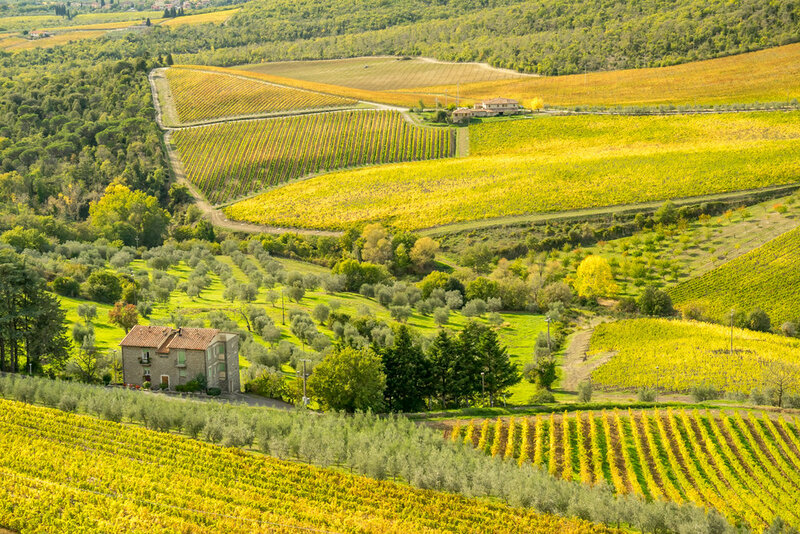 The Tuscan Immersion is a powerful "bounded open space" experience, combining disengagement from the norm with an immersion into world-class culture and legendary cuisine, colorful history and inspiring architecture, breathtaking scenery and chart-topping bucket-list destinations. Your coaches will conduct a personalized assessment ... then help you prepare over the course of several months through a series of virtual group coaching sessions. These sessions lay groundwork, connect the group, and prepare you for both a memorable travel experience and further coached reflection on location. From reflection exercises to packing tips, personal inventories to buying air tickets, shared language to appetite-whetting travel tidbits, the virtual sessions will help you get the most from your experience. The Executive Retreat in Tuscany is the heart of the experience. A wrap-up session after returning home completes the package. Participants, and spouses, may of course choose to engage the coaching and reflection process however best suits their level of energy, interest or stage of life - even varying their level of engagement as the week unfolds. You determine what's best for you! The group will gather in Florence, take a day to settle in, shop, overdose on art, and enjoy dinner at one of our favorite eateries, before heading into the countryside. 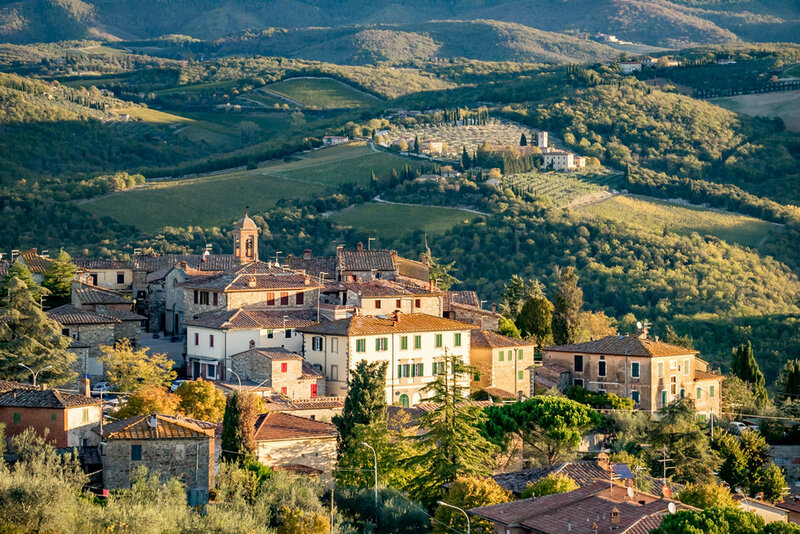 You'll savor set-apart space in an ancient Carthusian monastery, surrounded by vineyards and olive trees, supplemented by time in some of the region's fabled destinations including San Gimignano, Radda in Chianti, and Siena. We'll tool around in two or three vehicles - sometimes together, sometimes splitting up, with walking opportunities as desired. Day-trip options throughout the week will include walled hill towns, local markets, castles, and viewpoints including the famed Crete Senesi hills. Museum-hopping, bargain-hunting, wine tasting, truffle sampling, pasta making, photo-taking, journaling, reading, painting, sketching, animated-conversationing and lolligagging have been favorite activities in years past. Shopping and photography, in particular, have emerged as sub-themes a few group members each year especially enjoy pursuing. Conveniently, Charlene and Doug, respectively, have considerable expertise in these arenas, and are happy to "go there" with those interested. 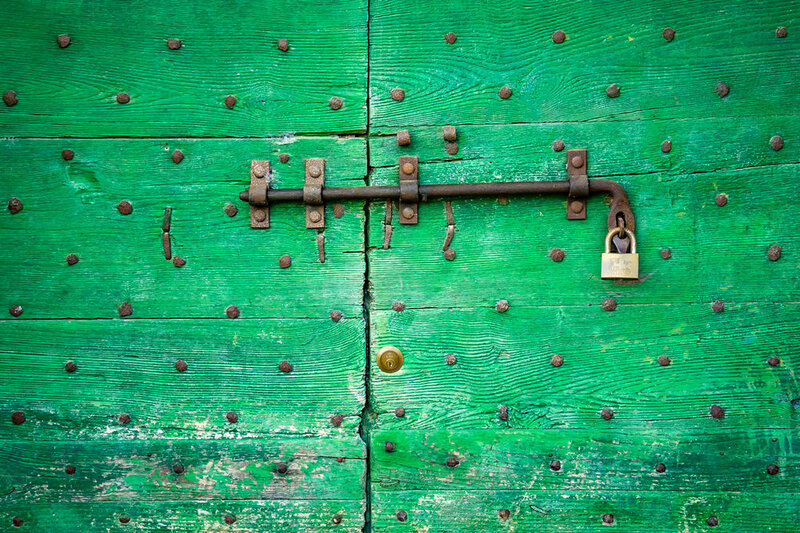 Please alert us to particular interests or passions that are in focus for you as you head to Italy! Choose the week that best suits your schedule, then register below. (Update: Week 2 has sold out. We'll close registration for Week 1 when we reach the 16 -participant cap.) Your deposit secures your space; we'll send you a coaching contract to review and sign. 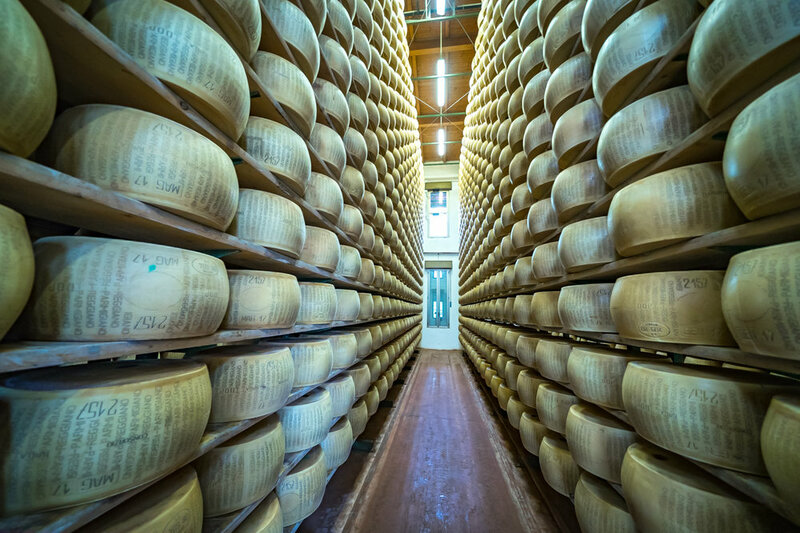 Having explored Tuscany extensively on over a dozen prior visits, we are able to structure the experience around a few “musts,” then continue crafting the overall experience on site based on interest, weather, energy levels. And - in true Toccati fashion! - we always leave room for serendipity. Meanwhile, go ahead and custom-craft the experience that's right for you. How will you engage the virtual sessions? What stands out to you in the discussions and exercises? What travel tips are most useful? Is there anyone in the group you are drawn to meet, after interacting virtually for a few months? 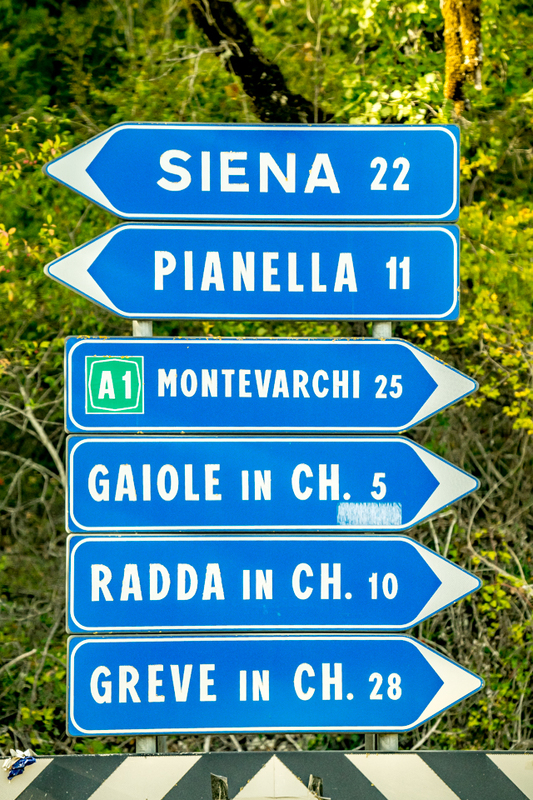 How and when will you travel to/from Florence? Will you go early or stay in Italy following the Toccati week? If so, do you want to travel on your own or join one of our Toccati pre- or post-trip Excursions (more information below)? How will you spend your day in Florence? (You may want to pre-plan this piece.) As the week progresses, will you join the shoppers making an impromptu run back to the market we checked out on our visit to the walled hill-town? Hop into the photographers' van heading out to chase the sweet light? Join the animated conversation that spilled out into the cloister green after our group coaching session, or instead perch alone with your journal or a book on the shaded balcony overlooking the classic Italian gardens? The Legacy theme will run throughout the virtual sessions and provide the focus for our rhythm of reflection and interaction once on location. The general reflection process and high-caliber open space may cause other themes to come into focus, which individuals and couples are encouraged to pursue as they see fit. We'll have one or two group sessions daily, usually starting the day with brief input and a lingering question for personal reflection as we go about our activities. Later in the day we'll usually interact as a group around experiences, observations, and - as the week progresses - personal "Aha's!" and takeaways. Executive Retreat for two: immersive 8d/7n experience incorporating guided reflection and group coaching (please inquire about single supplement, or for help finding a roommate). Retreat includes ground transportation, lodging (double occupancy), two meals daily, gratuities, scheduled sightseeing and excursions. Airfare may be included by prior arrangement. week 2 - sold out! Plan on arriving in Florence, Italy no later than 4:00 p.m., Day One. Most participants opt to arrive at least a day or two prior, to get over jet lag and enjoy some additional time in Florence or elsewhere. Some prefer to fly into a major hub airport like Rome, Milan, or Pisa, then sightsee a bit before taking a train to Florence. Others fly straight into Florence. We're happy to help you explore the possibilities! Again this year we will be offering pre/post-trip options: 2-7 day outings to some of our favorite destinations within easy reach of Florence. These mini Toccati Excursions are very popular, and limited to a handful of hardy travel companions who love the idea of some additional exploration in the region, in our unique Toccati style. Let us know if you're interested in learning more about this year's add-on adventures! Fantastic! We'll get in touch soon to answer any questions you have and talk over details. We'd love to have you join us!